Athletes work hard to achieve the kind of performance that they want and the right kind of supplement should be able to make a difference. Unfortunately, many athletes use steroids and forbidden drugs that give them unfair edge, as well as various physical issues. If we compare today’s athletes with those 50 years ago, we find that today they are more muscular. Better focus on nutritional balance may contribute to this situation. 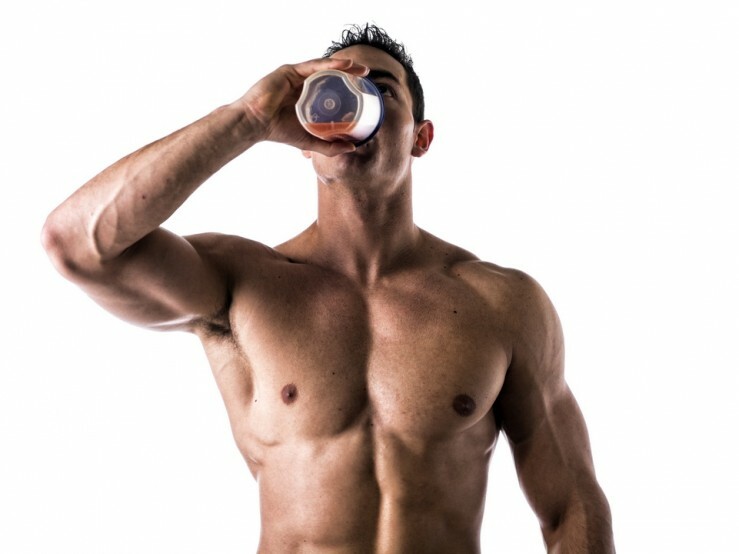 As an example, it is common for athletes today to have protein shakes regularly. Decades ago, athletes get protein only from their meals. Modern athletes often gain benefits from high quality meal replacement powders, fat burner products and creatine supplements. Any nutritionist will tell us that the best nutrient is our healthy meals and they are perfectly right. However, it takes time to prepare high quality food and good ingredients are often quite expensive for regular consumption. It is better to make sure that our meal has balance nutrition in terms of carbohydrates, fats, protein, vitamins and minerals. Multivitamins are products that ensure we will be able to get all the nutrients we need, despite our high physical activities. This is especially true if due to specific reasons, we can’t get enough nutrients from whole foods. Protein powders and bars are things that can provide highly active athletes with the most usable form of protein that can be processed directly inside their bodies. When using protein powder, we don’t need to prepare or cook it to gain the benefit. Things are really quick and easy. By consuming protein supplements in regularly, we should be able to ensure steady release of protein and other nutrients for hours to come. That means that while we are asleep, nutrients are being released and processed in our body. This is an important thing, if we want to build new muscles and repair damaged muscle cells. Many athletes can get real benefits by consuming meal replacement powders. It means that with a single supplement, they are able to obtain the complete nutrients that they usually get from a single meal, without getting the usual calories intake. It’s a fantastic method if we want to build and maintain our muscles mass, as well as regularly losing a small chunk of extra body fat. Meal replacement powder should also be ideal for people who want to lose weight. They may replace a normal meal, such as dinner with the powder. It means that they will get the nutrients, but not the associated calories. Creatine supplement is also a big thing in the supplement industry, especially for athletes. It’s considered as a breakthrough, as we are able to force additional energy into our muscle cells, so our body will be able to perform additional works for a longer period of time. This certainly benefits athletes who want to achieve better results in training sessions and actual matches. Supplements for athletes are quite affordable and many of them are available for average consumers.